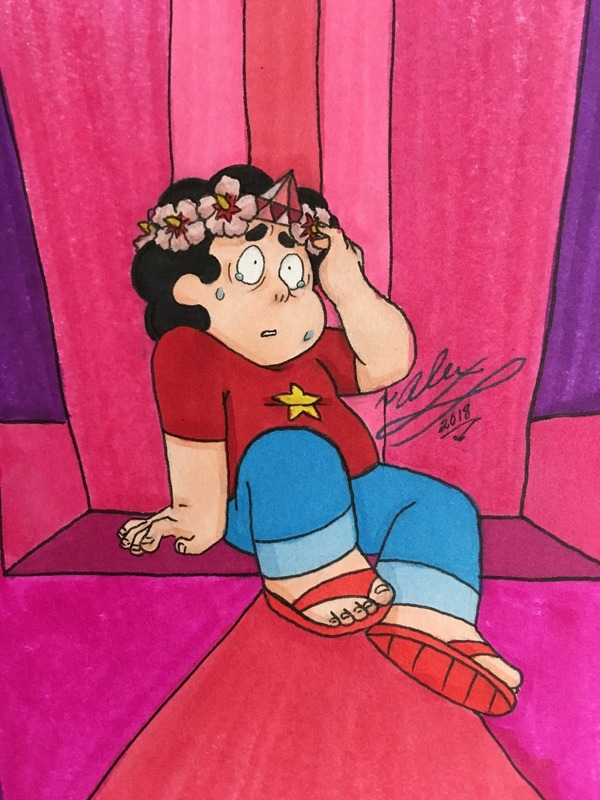 What would Pearl even need with a shotgun in her gem? She uses a spear and swords! 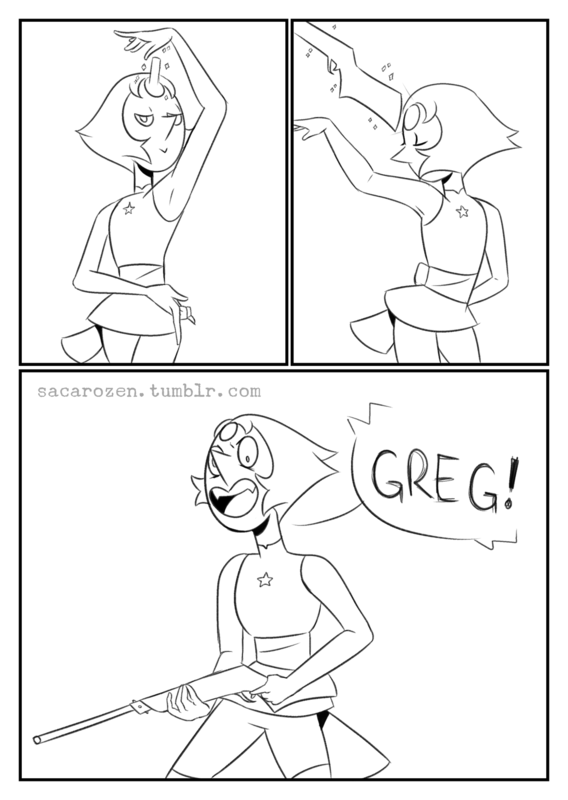 Yes, yes, meep morps are the best! 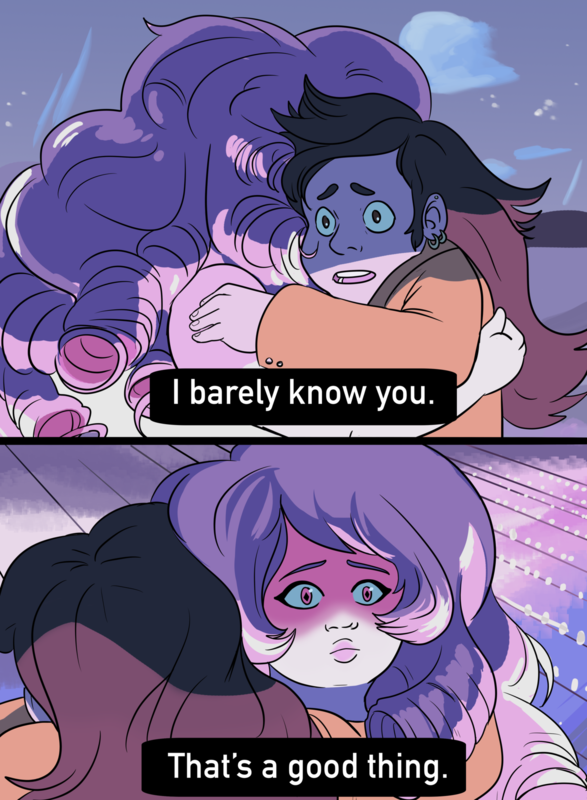 Description: Rose Quartz loved Greg Universe in a way she hadn't loved any human before. She loved and respected him enough to be honest with him about the one secret she had once decided was better left in the past.